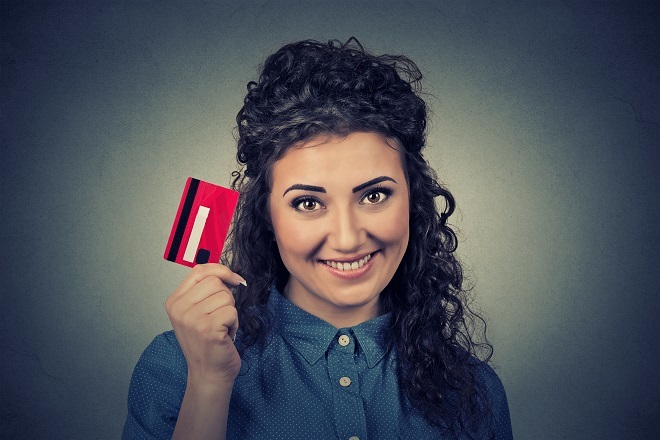 Nine out of ten people in the UK use loyalty cards, with Tesco Clubcard and Boots being amongst the most popular. With so many of us owning at least one of these, the question is, what benefit do we actually get? Tesco club card is the most loved and known loyalty card in the UK. Over 68% of the British population own one, the card allows customers gain one point per pound spent in Tesco stores. Tesco then allow you to redeem points against shopping instore. Tesco will also send you vouchers in the post every 3 months depending on the amount of points you have collected. You can choose to spend them as they are against your shopping in-store, online and at the petrol pump, or you can also make them go further with Clubcard Boost. With Clubcard Boost, we have a range of great partners where you can get up to 4x the value of your vouchers all year round from eating out to days out with the family. The Nectar card is the Sainsbury’s loyalty card. This can be used in a number of stores and e-online, including eBay, Sainsbury’s, Homebase, Argos, House of Frazer and many more. The points can lead to a lot of money on your Nectar card that you can spend on days out or shopping. The Nectar card gives its customers 50p for every £100 spent in store. Morrison’s More card gives shoppers the chance to earn points across the store, including on your flower shop, garden centre orders and pharmacy purchases. You’ll also get points every time you fill up with fuel at a Morrison’s petrol station – every litre of fuel equals 10 More points. Once you hit 5,000 points, they’ll reward you with a £5 voucher. Co-operative loyalty card allows you to receive discounts and coupons. The Co-op, however, have an additional surprise for users. They split their profit between card holders – and this incentive grows with the more points you earn, therefore avid Co-op shoppers should certainly sign up. IKEA Family Card has several benefits. Enjoy special prices on selected Ikea products if you have a family card. Several products that are only available to family card holders, called IKEA FAMILY range. IKEA also give you free tea or coffee with this card, as well as food offers for Family card holders in the restaurant. Boots Advantage Card is the UK’s third most popular loyalty card. For every £1 that you spend at Boots you earn 4 points – once you have enough points you can use them to buy things in store. You also gain access to coupons and discounts as well as a free Boots magazine every month which has further money saving vouchers inside!